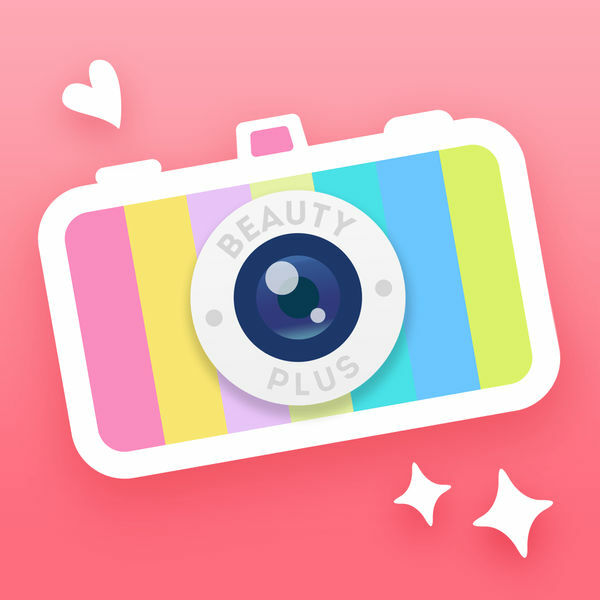 BeautyPlus Premium is a subscription that provides access to all premium features (e.g. 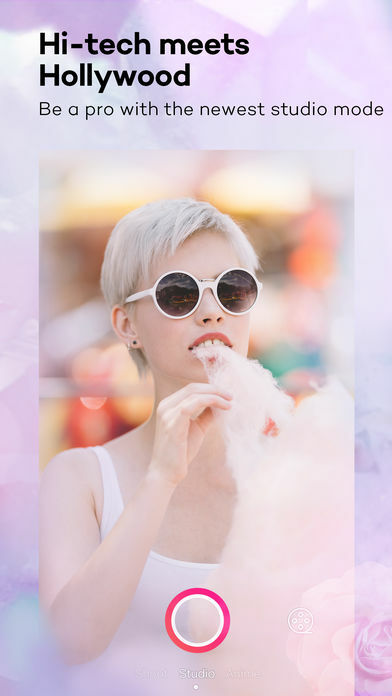 Reshape, Firm, and filter packs), at the price of $35.99 USD/year (annual plan) or $3.99 (monthly plan). Payment will be charged to your itunes account at confirmation of purchase, you can manage or turn off auto-renew in your Apple ID account settings at any time after purchase. This subscription auto-renews at the end of each term according to the plan subscribed, unless canceled 24 hours prior to the end of current period. No cancellation of current subscription is allowed during active period.